See the results of this year’s World’s 50 Best Restaurants Awards and how the UK’s chefs fared in the list. 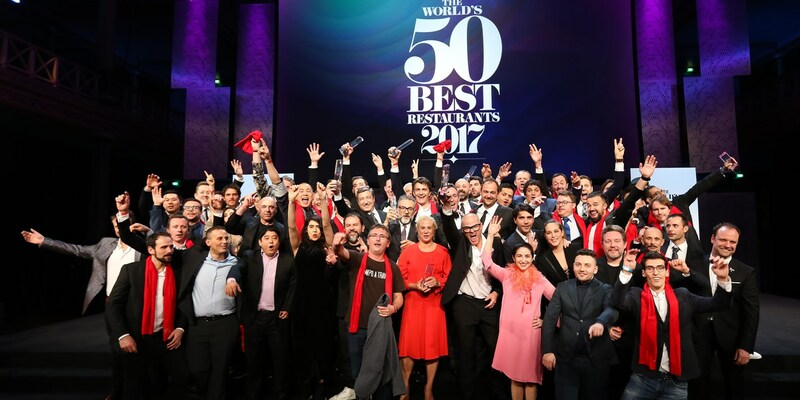 The World’s 50 Best Restaurants has quickly become one of the most anticipated culinary awards in the world, despite being only fifteen years old. Chefs now respect and pay attention to the list, holding it in the same high regard as more established schemes like Michelin. This year the awards ceremony is being held in Melbourne, a city hotly tipped to become the world’s next big culinary hotspot. The votes have been counted, the list has been drawn up and the winners announced. Take a look below at the full list to see which restaurants made the cut, which ranked higher or lower than last year and any new entries. Congratulations go to Eleven Madison Park in New York for taking the top spot from Massimo Bottura and his Italian restaurant Osteria Francescana, and the British restaurants Dinner by Heston Blumenthal (36), The Ledbury (27) and The Clove Club (26). There were some other special awards, too: the title of World’s Best Pastry Chef was awarded to the inventor of the Cronut, Dominique Ansel; Septime (35) took home the Sustainable Restaurant Award and Attica (32) made Australia proud by winning the best in Australasia Award.The Highest New Entry Award went to Alléno Pavillon Ledoyen (31) in Paris and Ana Roš won Best Female Chef, while the Chefs’ Choice Award went to Virgilio Martínez of Central in Lima. 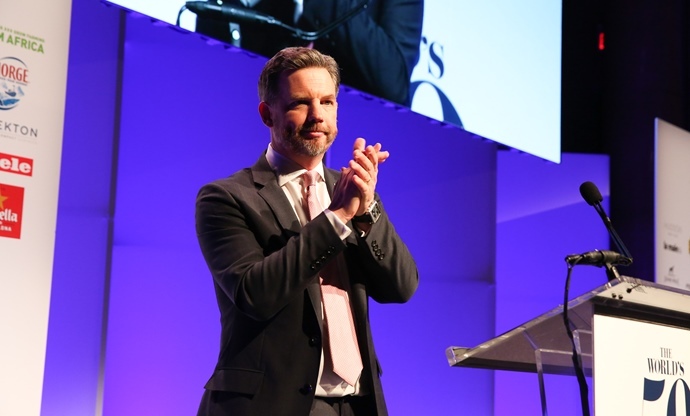 The Art of Hospitality Award was won by El Celler de Can Roca in Spain and the Highest Climber was Blue Hill at Stone Barns (11), the restaurant of chef Dan Barber. Heston Blumenthal took home the Lifetime Achievement Award. Take a look at the list below and plan your next foodie excursion – the links will take you to each restaurant's website.